Development on a fifth Shrek film remains in progress—and screenwriter Michael McCullers says fans can expect "a pretty big reinvention" from the story. Speaking with The Hollywood Reporter about his most recent release, The Boss Baby, McCullers offered an update on the fifth Shrek, which has been moseying its way through the DreamWorks pipeline since the release of Shrek Forever After in 2010. Although the studio still doesn't seem to be in any major rush to get the next sequel out, McCullers has been plugging away at the script, which he says is now finished—and something he "really, really" loves. "It's really personal to me," added McCullers. "It's got a pretty big reinvention behind it that I guess I can't really reveal, but since DreamWorks was sold to Universal in that time for over $3 billion, I imagine they're particularly interested in it stepping up and actually figuring out the future of the franchise in that way on the corporate level. Reinvention was sort of called for. There's been four movies and a lot of material, so the characters are pretty beloved and they're great characters, but you also have to think of a pretty new take at that point." 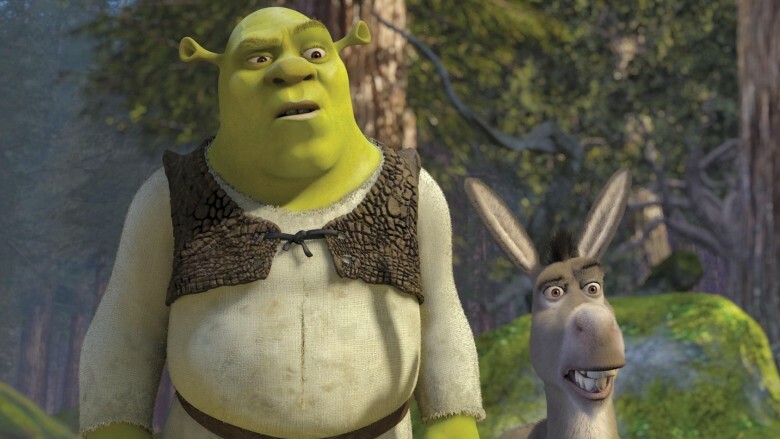 The prospect of a fifth Shrek movie has been floated since Shrek 2 in 2004. Shrek Forever After was at one point billed as the final chapter in the franchise, but as McCullers notes, the studio's new owners have a major vested interest in taking advantage of any intellectual property they can leverage into blockbuster box office. Recent reports indicated a 2019 release date is being eyed for the next sequel; whenever it arrives, it'll snap a lengthy hiatus between major movies for star Mike Myers.